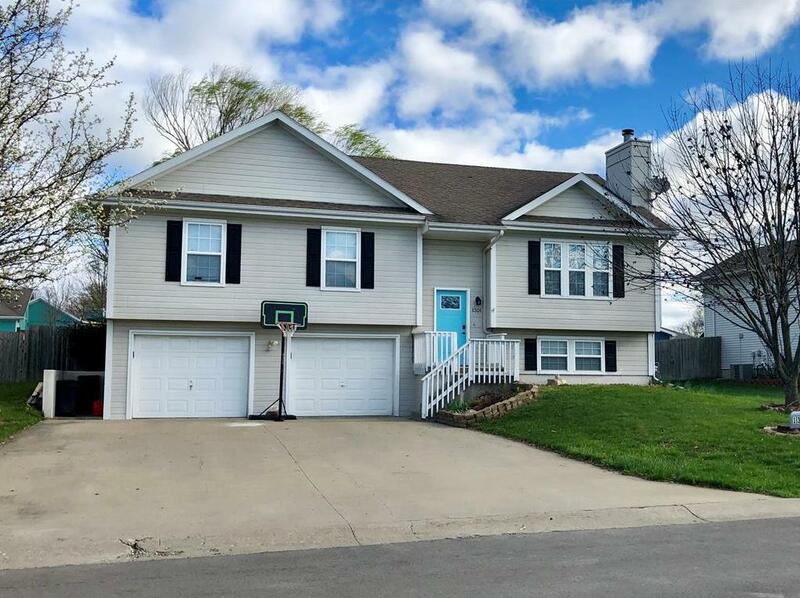 1301 Sam Den Circle (MLS #2158416) is a traditional single family home located in Cameron, MO. This single family home is 1,665 sqft with 4 bedrooms and 3 baths. This property was listed on 04/12/2019 and has been priced for sale at $177,500. This property neighbors other cities such as Trimble.